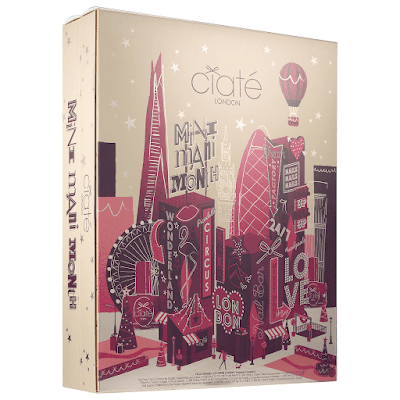 Ciaté London's annual Mini Mani Month is back with a bang and a super-glossy upgrade for 2017! 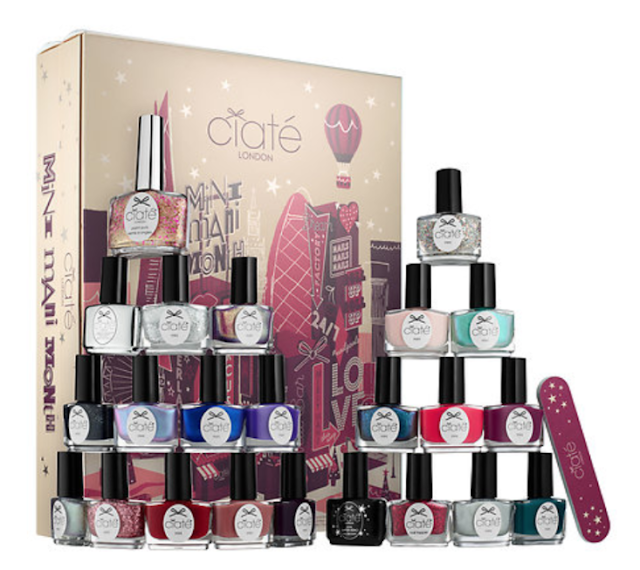 Treat yourself or a nail polish lover to the ultimate holiday countdown containing 24 nail polish must haves, including 5 new and exclusive shades. Each product is tucked into individual boxes for the ultimate unwrapping experience. With many shades formulated with the new and improved GELOLOGY™ formula, your holiday manicures will have ultimate lasting power! The Ciaté London Mini Mani Month Advent Calendar 2017 Available Now!